The 13th running of the NASA 25 Hours of Thunderhill presented by Hawk Performance was dominated by the Flying Lizard Audi R8 LMS. They won by 35 laps and they did it on Toyo Tires. 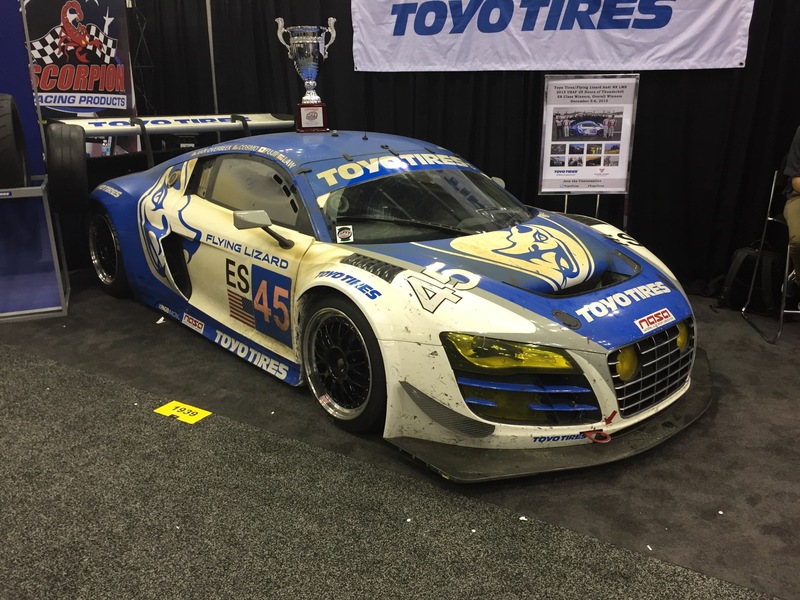 This is Toyo’s first overall win at the famed 25hr race and is a significant achievement for any tire manufacturer. 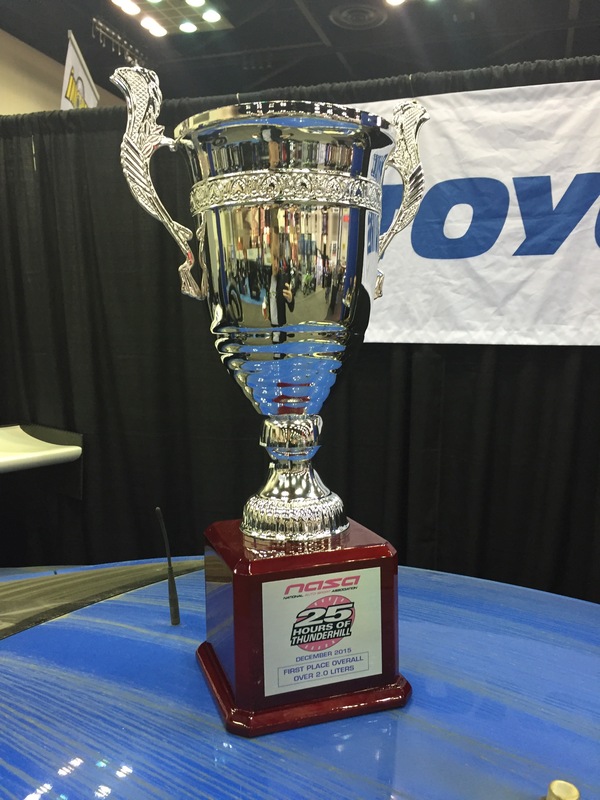 The team took the overall lead seven hours in to the race Saturday evening and never looked back. When the defending race champions from Davidson Racing had issues with their Norma, the Lizards took over the lead and were never challenged for the remaining 18 hours. 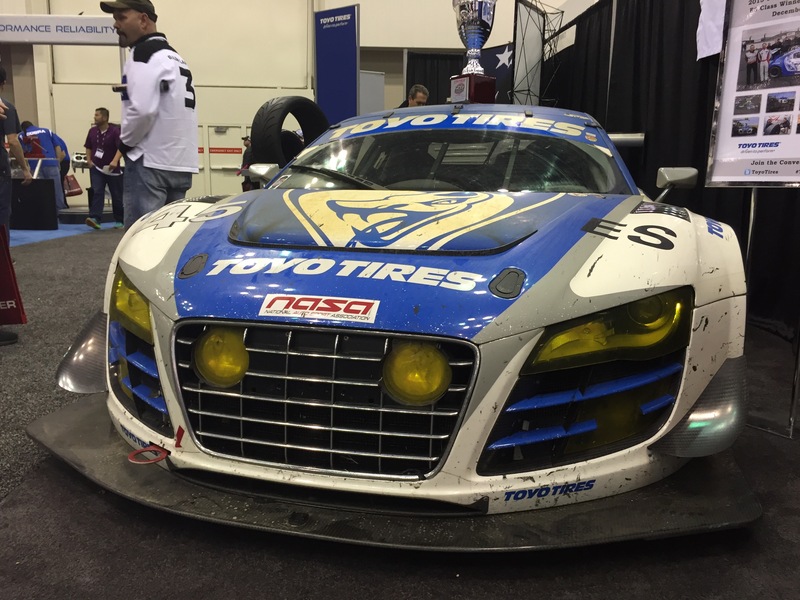 The rain and mist allowed the Audi R8 LMS benefitted to benefit from its awesome traction control, ABS brakes and choice of two different Toyo tire rain compounds to pull off the win at the 13th running of the NASA 25 Hours of Thunderhill. The winning entry was driven by Darren Law, Johannes van Overbeek, Guy Cosmo, Tomonobu Fujii and Thomas Sadler. For those interested in the other classes, here are the top three by class at the 2015 25hrs of Thunderhill.